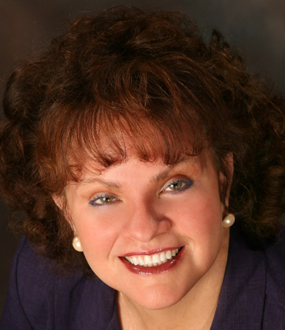 Dr. Gazzaley is arguably the world’s leading expert on how our brains are affected by distractions and multitasking. For the past decade, Dr. Gazzaley has been pioneering research on how customized video games and VR products could be used to treat disorders like ADHD, depression, and dementia. Dr. Gazzaley is the Founder and Executive Director of Neuroscape, a UCSF state-of-the-art neuroscience center and an award-winning professor of neurology, physiology, and psychiatry at UCSF. 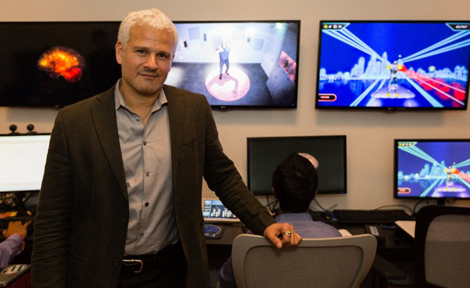 World-class neuroscientist and neurologist, Dr. Adam Gazzaley is working to turn video games and other technology into medical treatments for conditions like dementia, depression, and pediatric ADHD. 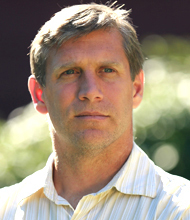 He teaches neurology, physiology and psychiatry at the University of California, San Francisco, and is the Founder and Executive Director of Neuroscape, a UCSF state-of-the-art neuroscience center where he and his team are pioneering an entirely new field of medicine – digital medicine. Dr. Gazzaley collaborated with Lucas Arts to build a video game that would target players’ cognitive abilities. In 2013, he and his team were featured on the cover of Nature magazine when they published a study showing that playing such games could significantly turn around age-related cognitive decline. He is cofounder and Chief Science Advisor of Akili, a prescription digital medicine company which is currently conducting FDA trials using evolved versions of the prototype game Dr. Gazzaley’s team developed. Dr. Gazzaley’s research and teaching has earned him numerous awards, including the 2015 Society for Neuroscience – Science Educator Award. His MIT Press book, The Distracted Mind: Ancient Brains in a High-Tech World, co-authored with Dr. Larry Rosen, was the recipient of the 2017 PROSE Award. Additionally, Dr. Gazzaley wrote and hosted the nationally televised PBS special, The Distracted Mind with Dr. Adam Gazzaley which examines how multitasking influences our safety, our memory, our education, our careers and our personal lives. He is the author of over 130 scientific articles and has presented at over 600 events. Dr. Adam Gazzaley obtained an M.D. and a Ph.D. in Neuroscience at the Mount Sinai School of Medicine in New York, completed Neurology residency at the University of Pennsylvania, and postdoctoral training in cognitive neuroscience at University of California, Berkeley. 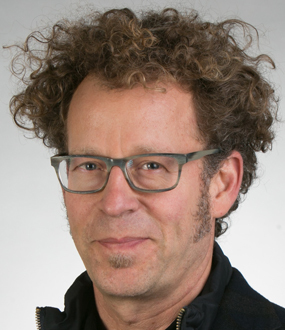 He is now Professor in Neurology, Physiology and Psychiatry at University of California, San Francisco and the Founder & Executive Director of Neuroscape, a translational neuroscience center engaged in technology creation and scientific research. He designs and develops novel brain assessment and optimization tools to impact education, wellness, and medicine practices. This novel approach involves the development of custom-designed, closed-loop video games integrated with the latest advancements in software (brain computer interfaces, GPU computing, cloud-based analytics) and hardware (virtual/augmented reality, motion capture, mobile physiological recording devices, transcranial electrical brain stimulation). These technologies are then advanced to rigorous research studies that evaluate their impact on multiple aspects of brain function and physiology. This utilizes a powerful combination of neurophysiological tools, including functional magnetic resonance imaging (fMRI), electroencephalography (EEG), transcranial magnetic stimulation (TMS). 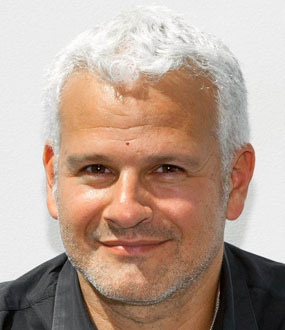 Dr. Gazzaley is also co-founder and Chief Science Advisor of Akili Interactive, a company developing therapeutic video games, and co-founder and Chief Scientist of JAZZ Venture Partners, a venture capital firm investing in experiential technology to improve human performance. Additionally, he has been a scientific advisor for over a dozen companies including Apple, GE, Nielsen, Deloitte, Magic Leap, and the VOID, as well as the President’s Council on Fitness, Sports & Nutrition. Dr. Gazzaley has filed multiple patents for his inventions, authored over 130 scientific articles, and delivered over 600 presentations around the world. His research and perspectives have been consistently profiled in high-impact media, such as The New York Times, New York Times Magazine, New Yorker, The Wall Street Journal, TIME, Discover, Wired, PBS, NPR, CNN and NBC Nightly News. He wrote and hosted the nationally-televised PBS special “The Distracted Mind with Dr. Adam Gazzaley,” and co-authored the 2016 MIT Press book The Distracted Mind: Ancient Brains in a High-Tech World, winner of the 2017 PROSE Award in the category of Biomedicine and Neuroscience. Dr. Gazzaley has received many awards and honors, including the 2015 Society for Neuroscience – Science Educator Award. Dr. Gazzaley shows how his lab, Neuroscape, is implementing specially designed video games to harness the plasticity of the brain and improve cognitive abilities in senior citizens. Senior citizens who played a specific game 12 hours over the course of a month actually demonstrated a higher capacity to multitask than the average twenty-something-year-old. Dr. Adam Gazzaley is arguably the world’s foremost expert on how our brains are affected by distractions and multitasking. His decades of groundbreaking research are the foundation of a potential new medical field in which specially designed videos games and other technologies could supplement or even replace pharmaceuticals in the treatments of depression, memory loss, ADHD, and other similar conditions. Using visual aides, Dr. Gazzaley immerses you inside the brain and his cutting edge studies so that you will better understand how our minds work and how we can use technologies like video games and VR to boost our brain function. • A fundamental challenge of modern society is the development of effective approaches to enhance brain function and cognition in both the healthy and impaired. For the healthy, this should be a core mission of our educational system and for the cognitively impaired this is should be a primary goal of our medical system. Unfortunately, neither of these systems have effectively met this challenge. • Dr. Gazzaley presents a novel approach he developed at UCSF Neuroscape that uses custom- designed video games to achieve meaningful and sustainable cognitive enhancement via personalized closed-loop systems. human collides headfirst with our brain’s limitations in cognitive control. increasingly older population on a global level. cognitive enhancement throughout our lives. commerce. But what about our brains? crisis of our minds – a cognition crisis. economic toll in the trillions. And these numbers are rising, notably in our children. solutions using modern day technology. I also want people to glimpse a future I believe we will live in, one that will combine technology (e.g., AI and VR) with neuroscience to enhance our cognitive function and elevate our minds. GAZZALEY: I think it is important for people to understand both the challenges and promise of technology and the brain, so that they can make more informed decisions for themselves and their family on how to live with technology in a healthier way. I also want people to glimpse a future I believe we will live in, one that will combine technology (e.g., AI and VR) with neuroscience to enhance our cognitive function and elevate our minds. GAZZALEY: I try to deeply understand the audience I am talking to, so I can offer insights that will speak to their interests and needs. Speaking at music festivals has certainly been an unusual setting, but then again, so were prison and Congress. GAZZALEY: I enjoy each speaking engagement for their uniqueness, from the 5000 person arena keynotes to the intimate dinner conversation in a home. Speaking at music festivals has certainly been an unusual setting, but then again, so were prison and Congress. GAZZALEY: I most enjoy giving talks that start with grounding in present concerns and then advance to positive approaches of optimizing our near and far future. Why? Because this is how I live my own life. I was hooked immediately by that audience’s passion to understand their own brains and make their lives better. GAZZALEY: A decade ago, I was invited to speak for the AARP at their annual meeting on the aging brain. I was hooked immediately by that audience’s passion to understand their own brains and make their lives better. GAZZALEY: I like inserting these elements because it makes it more fun for me and the audience. But it is easier to accomplish this and also share a lot of content with longer speaking slots. GAZZALEY: They are broad – from changing how they live their lives in general, to the specifics of how they engage at work or school. • Ways technology is affecting our brains. • The potential of "Digital Medicine" and why it would rival pharmaceuticals. • How video game therapy works. "Every aspect of how we now interact with our environment, each other and ourselves has been radically transformed by technology due to its facilitation of unprecedented storage, access and sharing of information." Why our brains aren’t built for media multitasking, and how we can learn to live with technology in a more balanced way. Most of us will freely admit that we are obsessed with our devices. We pride ourselves on our ability to multitask—read work email, reply to a text, check Facebook, watch a video clip. Talk on the phone, send a text, drive a car. Enjoy family dinner with a glowing smartphone next to our plates. We can do it all, 24/7! Never mind the errors in the email, the near-miss on the road, and the unheard conversation at the table. 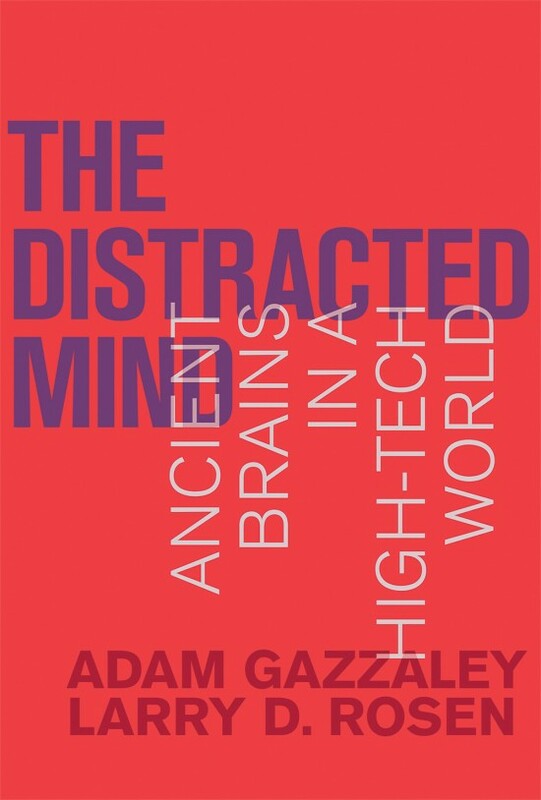 In The Distracted Mind, Adam Gazzaley and Larry Rosen—a neuroscientist and a psychologist—explain why our brains aren’t built for multitasking, and suggest better ways to live in a high-tech world without giving up our modern technology. The authors explain that our brains are limited in their ability to pay attention. We don’t really multitask but rather switch rapidly between tasks. Distractions and interruptions, often technology-related—referred to by the authors as “interference”—collide with our goal-setting abilities. We want to finish this paper/spreadsheet/sentence, but our phone signals an incoming message and we drop everything. Even without an alert, we decide that we “must” check in on social media immediately.